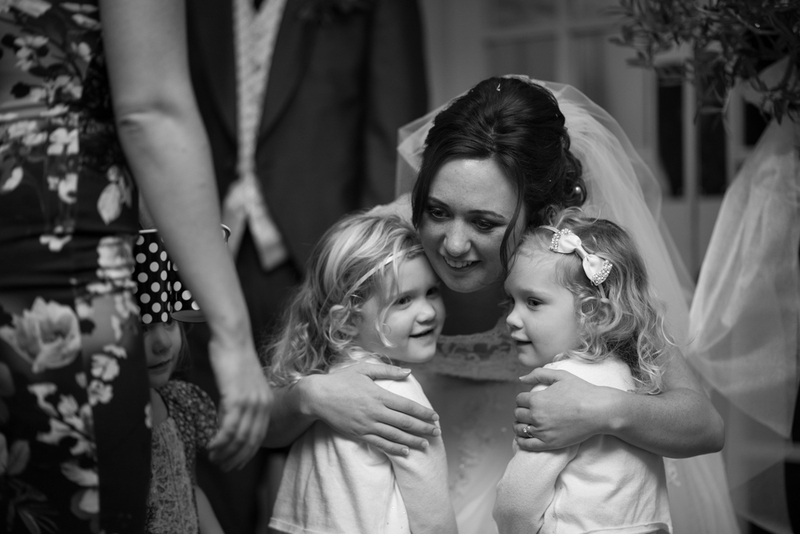 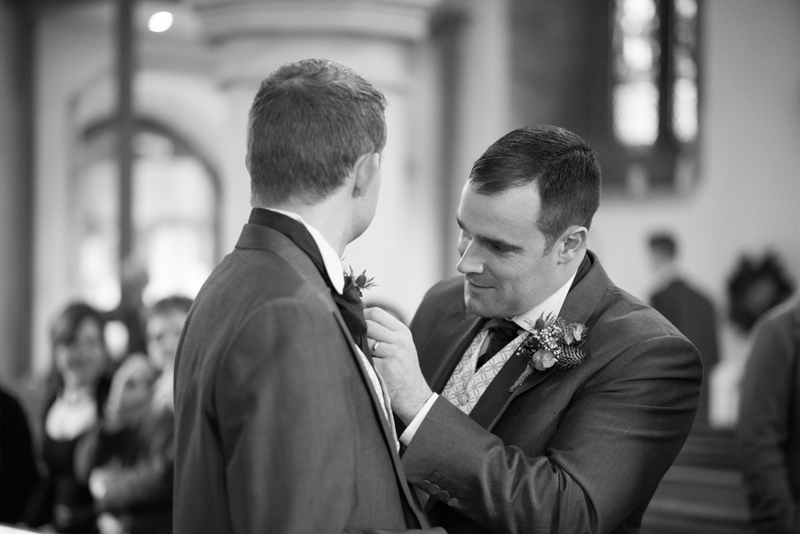 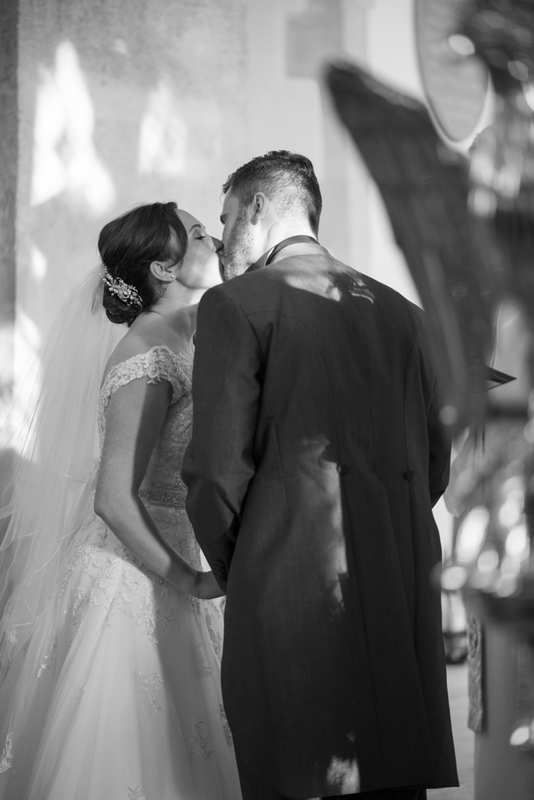 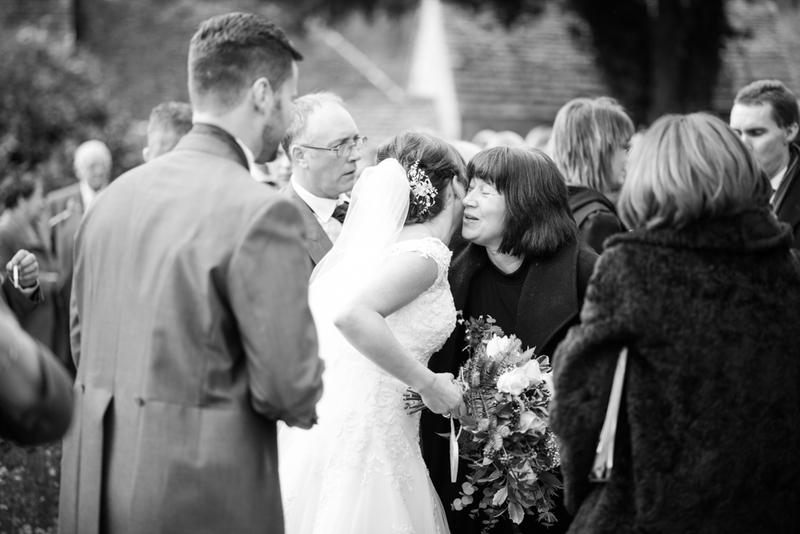 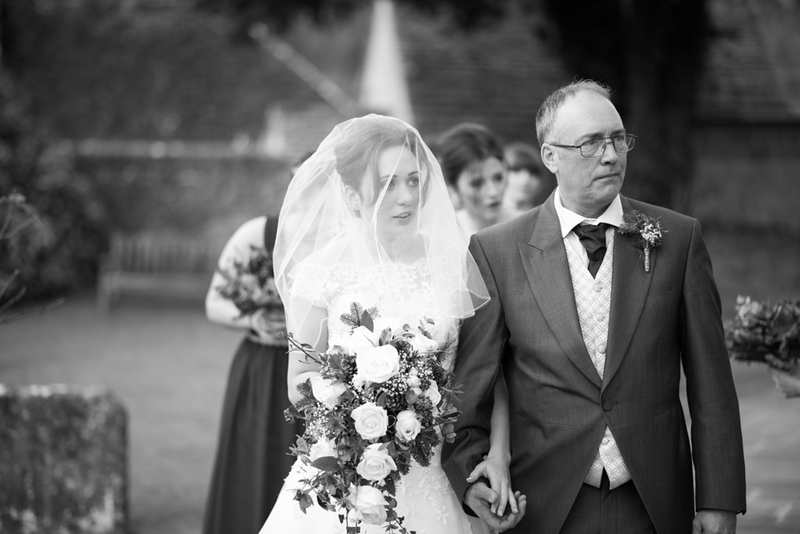 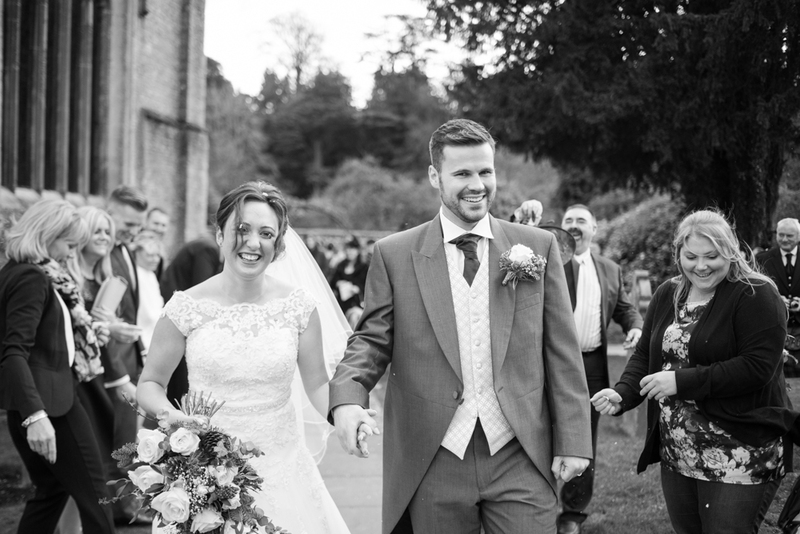 Kerry & Simon, a beautiful wedding story from the Cotswolds. 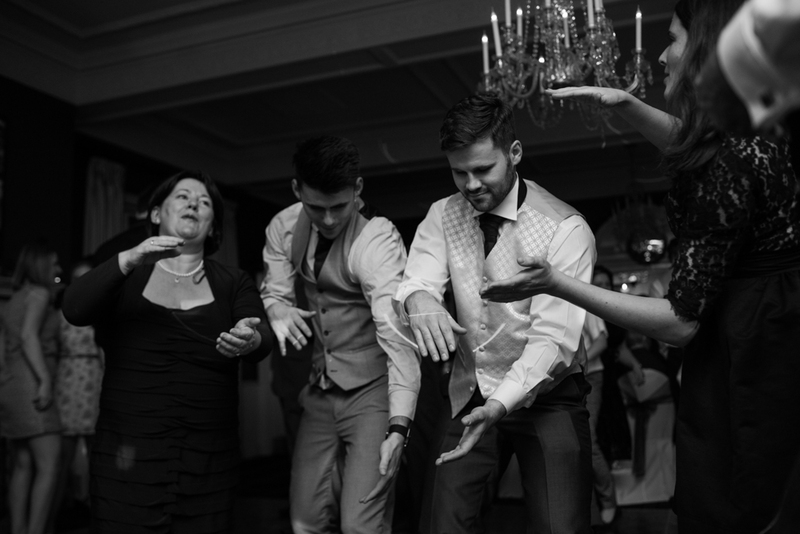 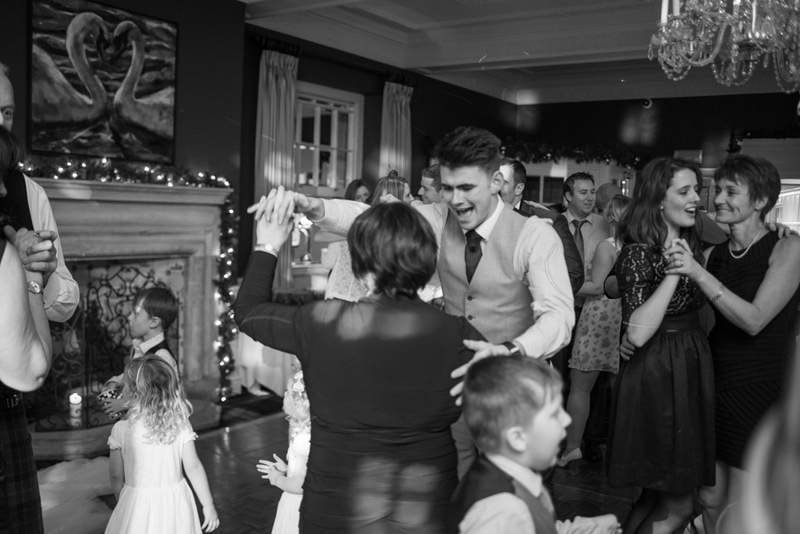 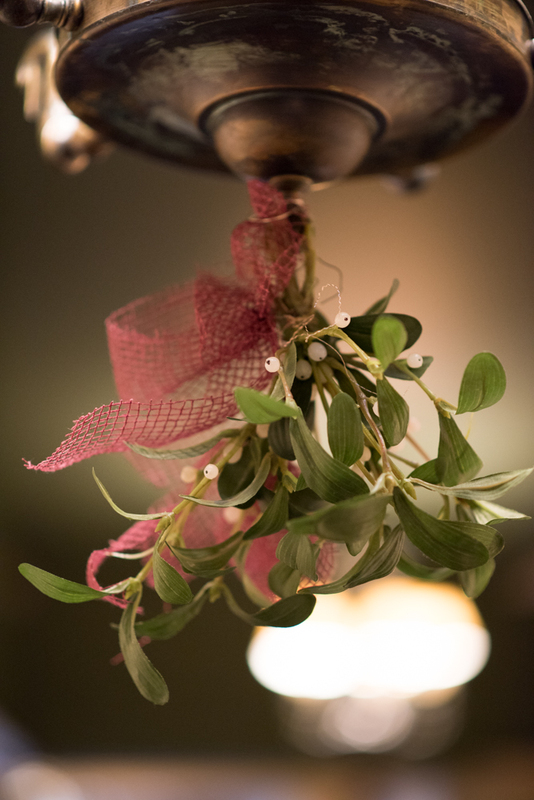 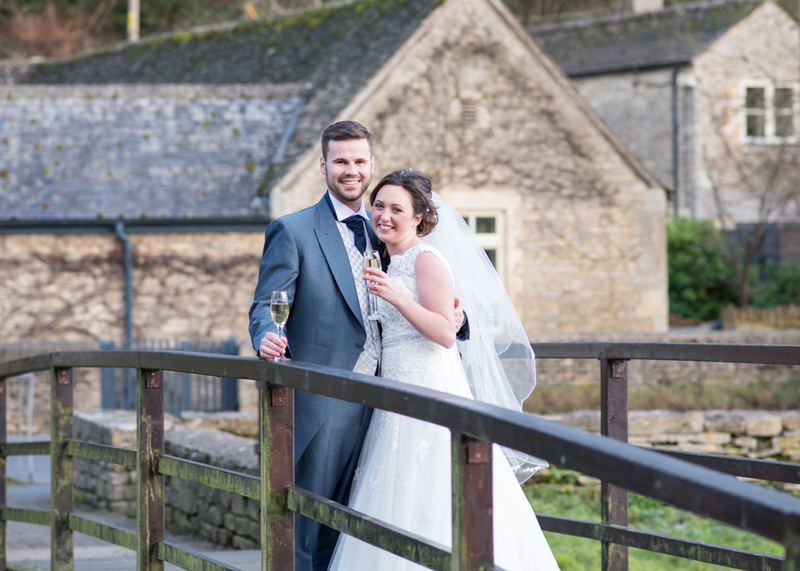 Kerry & Simon had a gorgeous wedding on a stunning late December day, cold and crisp. 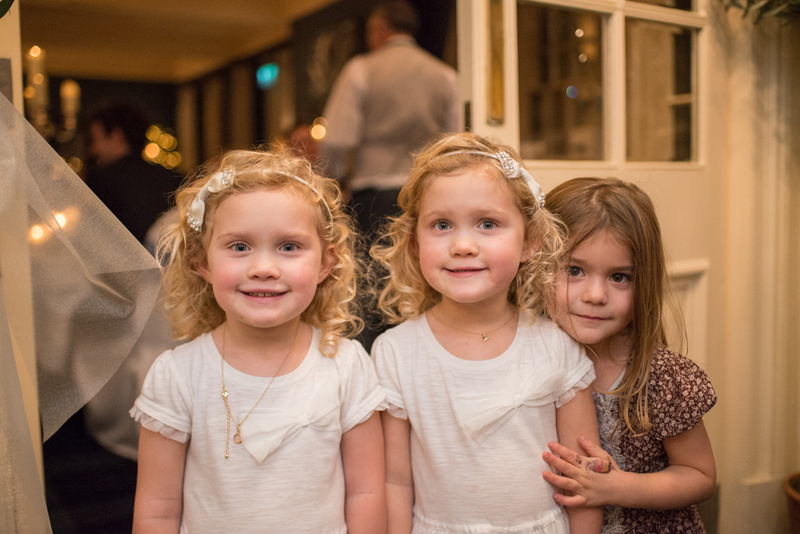 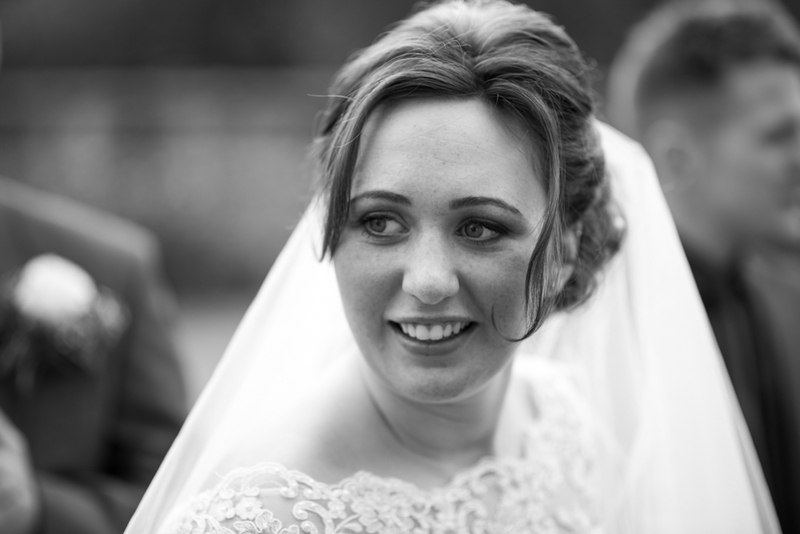 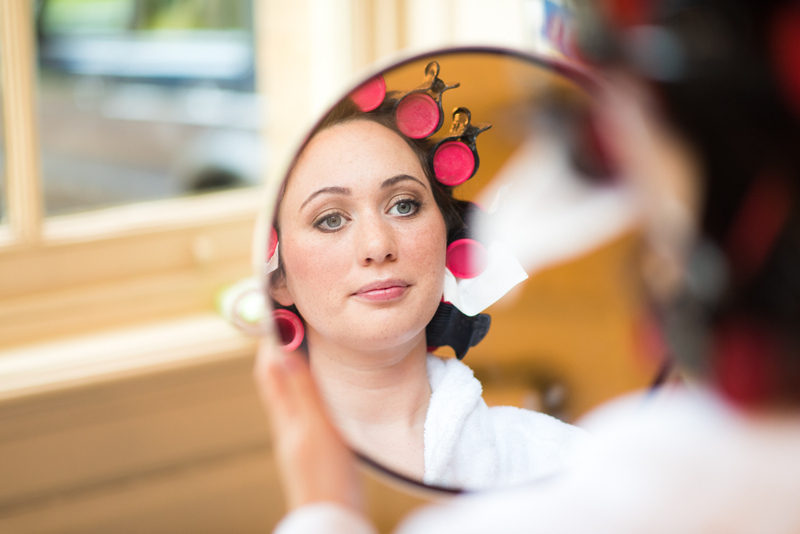 The bride's party had their beautiful hair and makeup done by Leah Toomey at Wick Hill House in Gloucestershire. 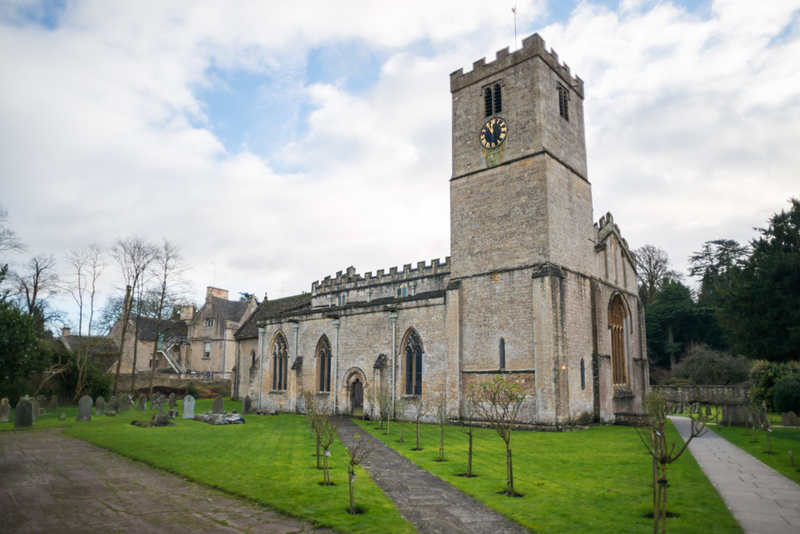 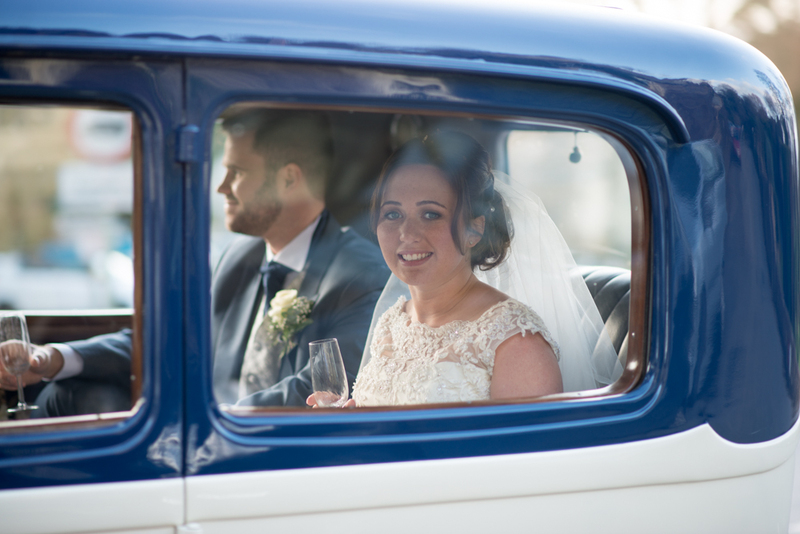 They were carried by a gorgeous vintage car down to the ceremony in the beautiful St Mary's church in the village of Bibury and then on to The Swan Hotel nearby. 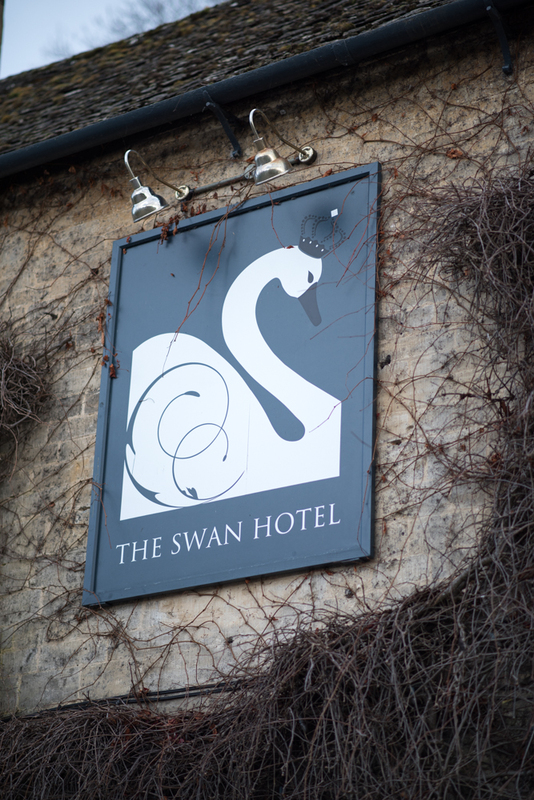 As you can see they had the best of weather, the gorgeous river location and the hotel was lovely throughout, especially when lit up at night. 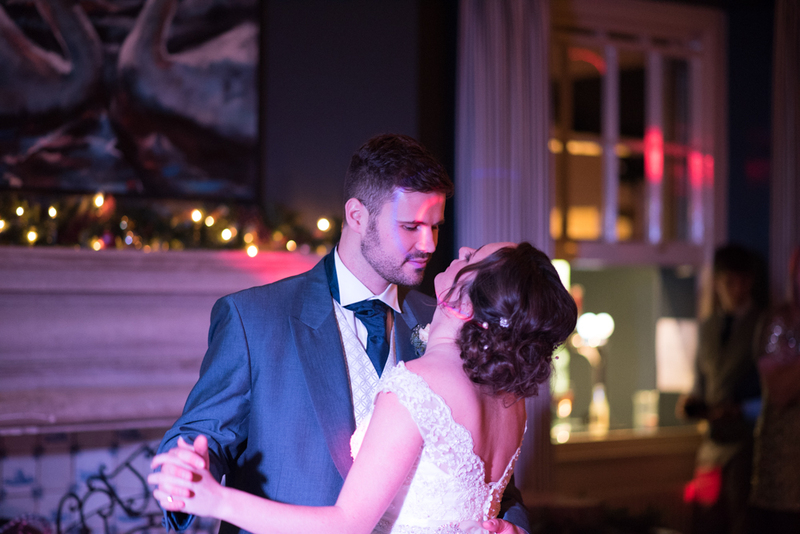 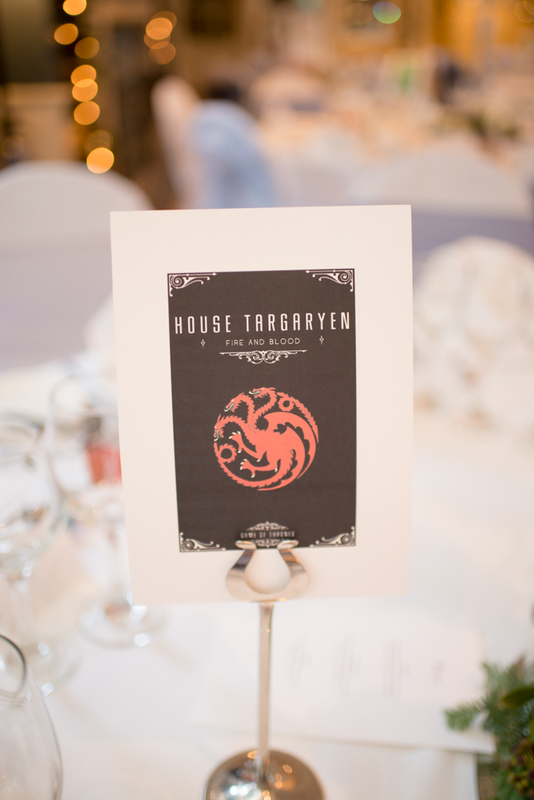 I loved the venues so much, take a peek at their websites if you get a minute.